worldwide for over 30 years! 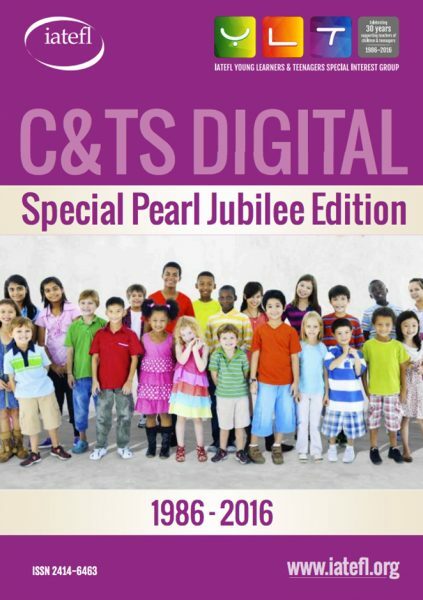 Access our biannual publication TEYLT Worldwide featuring articles on Early Years, Primary, Lower and Upper Secondary. 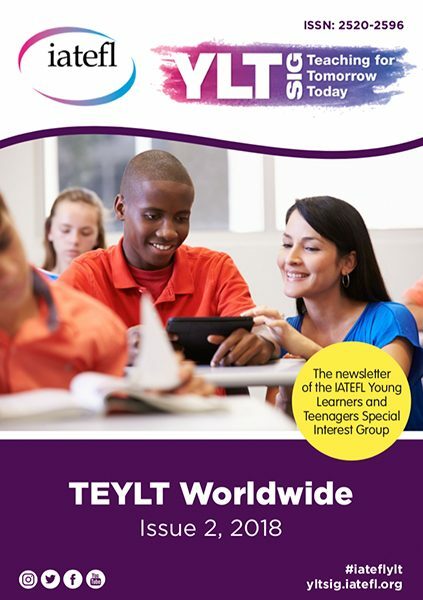 Priority given to members to contribute articles to TEYLT Worldwide, be a monthly guest blogger or webinar speaker as well as a speaker at our annual Web Conference. 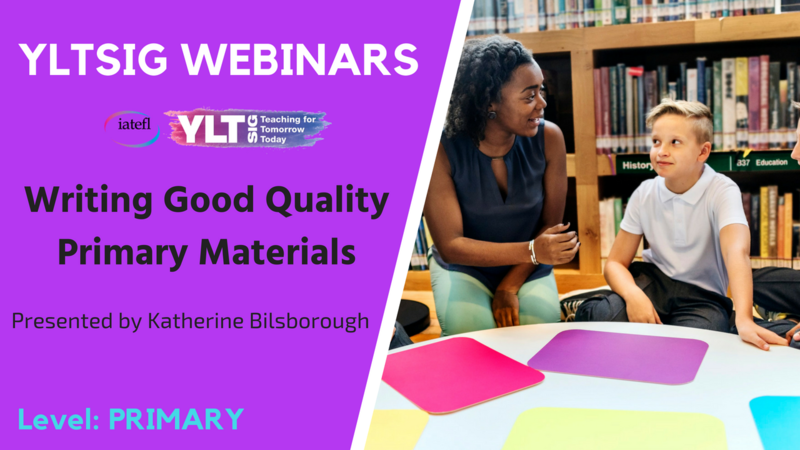 Access our extensive archive of past SIG newsletters and webinars on a wide variety of specialist TEYLs topics. 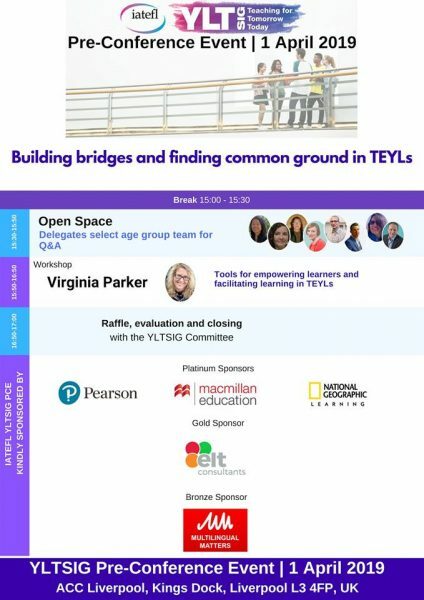 Receive SIG support, publicity and input for YL ELT events delivered by your institution / association. Participate as a speaker or delegate in our annual SIG face to face events at a reduced rate (including the Pre Conference Event in the UK). And all the other benefits of being an IATEFL member! 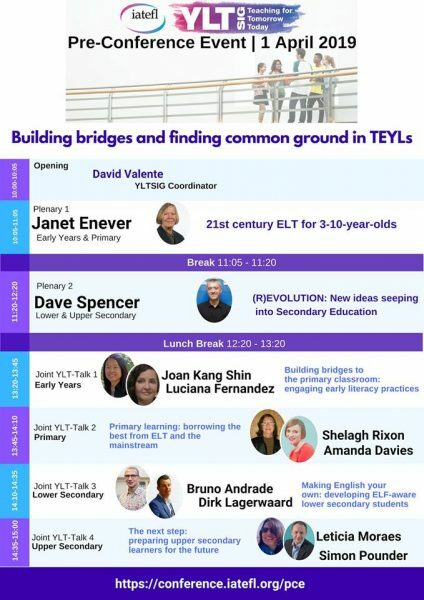 Join us at IATEFL 2019!! Registration still open for our PCE. See below for details. Follow YLTSIG on Social Media! 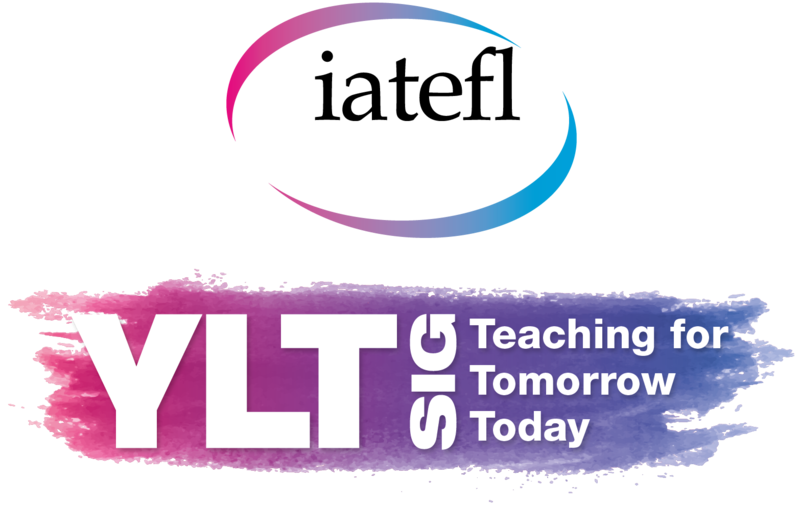 Make sure you follow YLTSIG through our social media accounts to share resources and ideas, and connect with other YL teachers around the globe! Follow us on Twitter and use the #iateflylt hashtag! 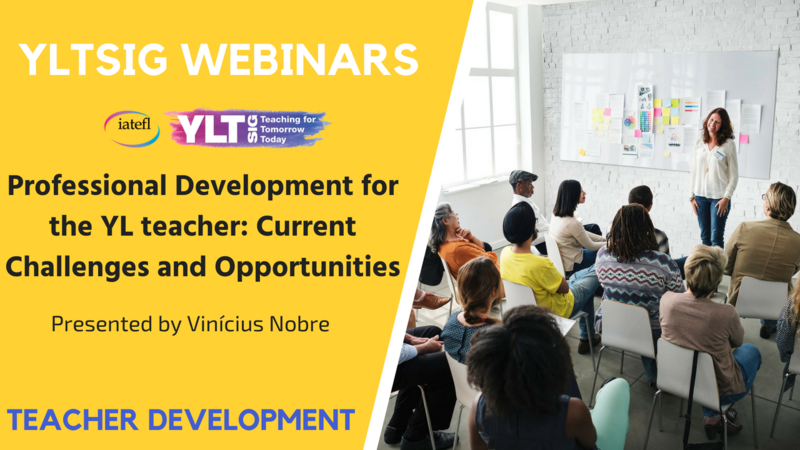 Watch two recent YLTSIG showcase webinars and share with your colleagues! 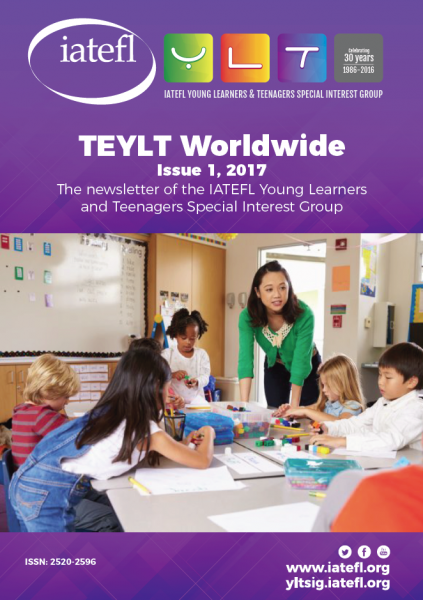 Join YLTSIG to access archived editions of ‘TEYLT Worldwide’.